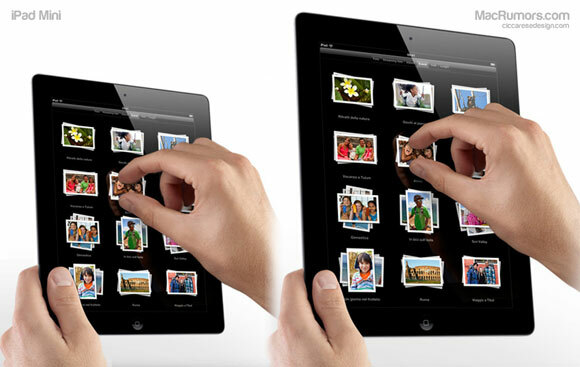 Chinese web portal NetEase claims that Apple plans to launch a smaller "iPad mini" in the third quarter of this year. NetEase claimed that the device will be released around the third quarter of this year to "counter attack" the upcoming Windows tablets, although smaller Android tablets such as Amazon's Kindle Fire have also been viewed as targets for Apple. The report further claims that the devices will cost anywhere from US$249 to $299 and that there will be an initial 6 million units ready for launch. 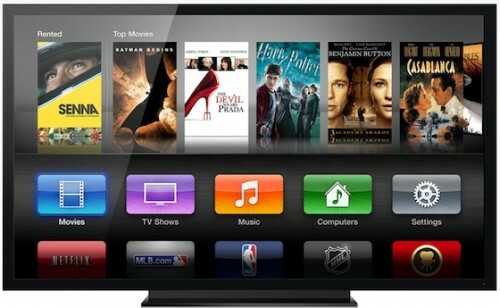 Apple's television set could be called "iPanel"
Analyst Peter Misek with Jefferies said he has "enough confidence" that the Apple's anticipated television set will be launching in the fourth quarter of calendar 2012 and will be "far more than a TV”. He said the name "iPanel" would be better for the product than "iTV," as the term TV gives a limited impression of what the rumored device will be able to do. 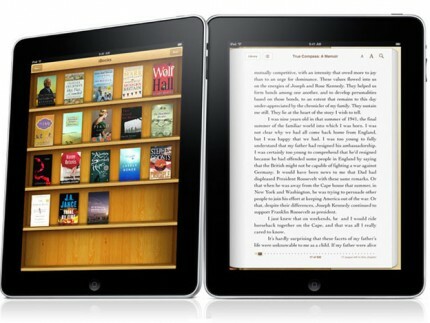 "It is a display, gaming center, media hub, computer, home automator, etc.," Misek said in justifying the "iPanel" name. 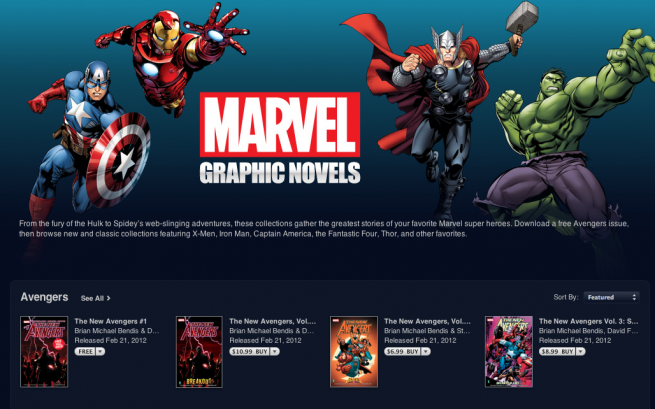 "Also, Apple would likely have difficulty getting naming rights from the UK TV network ITV." Piper Jaffray’ latest semi-annual survey of 5,600 U.S. high school students show that 34% of surveyed students now own an iPhone, and 40% of surveyed students indicated that they intend to purchase an iPhone within the next six months. Such boom seems to be driven by low-cost options from Apple. 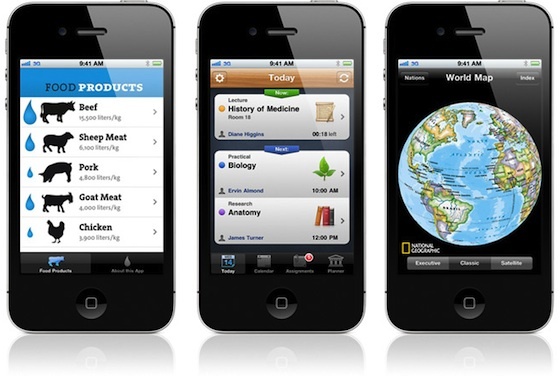 Apple and AT&T dropped the price of the iPhone 3GS to free on-contract with the introduction of the iPhone 4S late last year. In our most recent survey the percentage of teens that own an iPhone came in at 34%, up from 23% in the Fall and 17% last Spring. We believe the meaningful uptick in iPhone ownership among teens may be driven by the cheaper $49 iPhone 3GS (in some cases free). Interest in purchasing an iPhone in the next 6 months rose to 40% (another all-time high vs. our previous surveys). Purchase intent was at 38% in our last survey in the Fall. 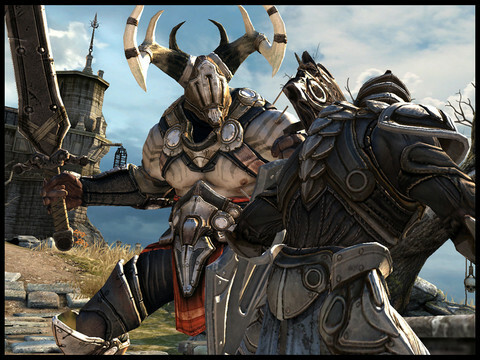 Chair Entertainment has announced that their popular Infinity Blade game for iOS is now on sale for $0.99. You can purchase Infinity Blade from the App Store for $0.99 (link). Yesterday Fair Labor Association published the results of its investigation into three Foxconn facilities. The inspection has revealed a number of violations of the labor law, and following FLA’s recommendations Apple and Foxconn have agreed to bring overtime and working hours in line with the Chinese legal limit of 36 per month and 49 per week. 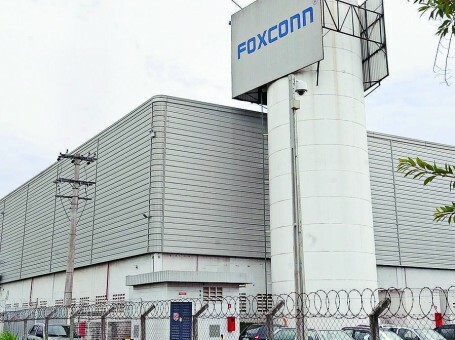 Also Foxconn will hire thousands of new workers and provide a compensation package to ensure employee’s salaries remain at the same level amid reduced overtime and working hours. Last month analyst from Piper Jaffray Gene Munster said that Apple was investigating offerings of components for its rumored television set, contacting suppliers to find out what production capabilities they can provide. According to Business Insider, a new report from analyst from Jeffries & Co. PeterMisek claims that "small quantities" of different components is shipped to Apple’s suppliers of television display panels. 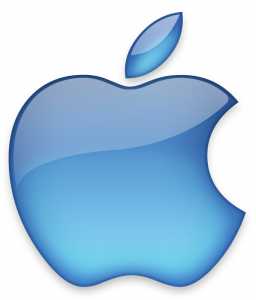 Misek expects that Apple will start commercial production of its TV set in May or June, with the release coming in the fourth quarter of 2012. 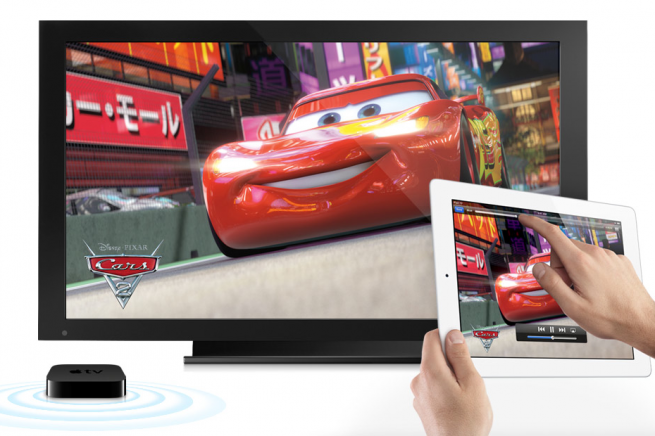 New rumors about today’s media event have it that updated Apple TV J33 model will carry the same $99 price tag and similar prices worldwide. From previous reports we know that it will sport updated hardware including Bluetooth 4.0 Broadcom chip and a more powerful processor capable of working with 1080P video. 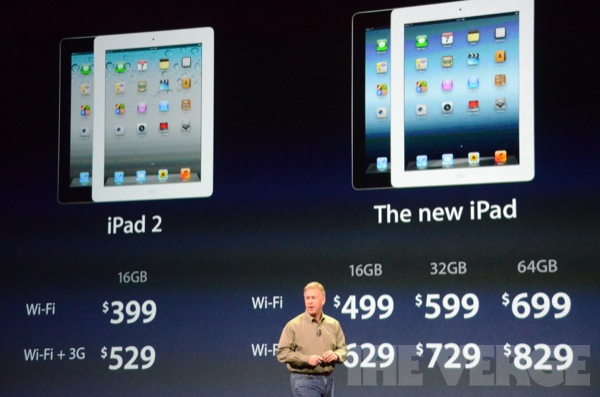 We've gotten word that iPad pricing is going to be the same across the board as the current iPad 2 models which should be no big surprise given Apple's history – they rarely raise prices. Even better, some countries with currencies doing better than the US dollar should expect to see marginal drops in prices. 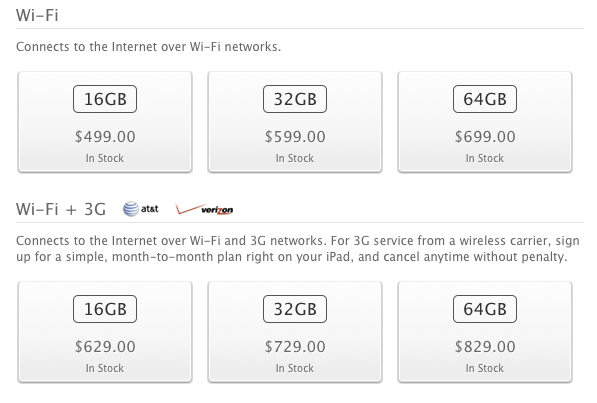 That means that iPad 3 will probably start at $499 for 16G WiFi model. This is not official numbers, but good rumors anyway.